We offer a selection of creative Hayling Island Harbour coastal prints and pictures at our Coastal art gallery. Our coastal Hayling Island Harbour pictures can be purchased from our online Hayling Island Harbour Coastal art gallery as framed pictures, signed prints or greeting cards. 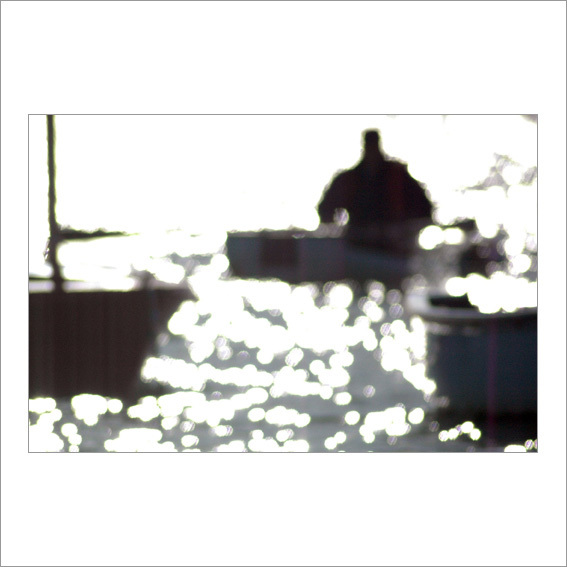 We will soon be offering our coastal Hayling Island Harbour art gallery pictures in a variety of framed sizes. We plan to offer our Hayling Island Harbour Coastal art gallery pictures as coastal greeting card box sets.